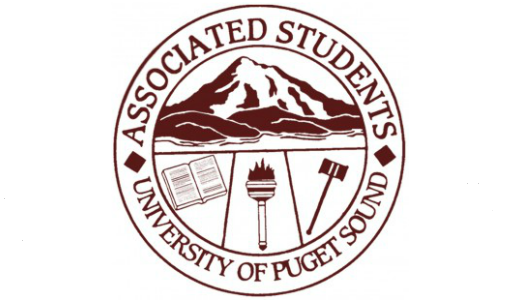 Each Spring, the ASUPS budget committee makes decisions about budgets for student clubs and organizations for the upcoming year. This year, the budgeting changed significantly, with many clubs receiving less money. The reason for this, explained President Noah Lumbantobing and current Vice President Peyton Anstine, is twofold. Firstly, ASUPS is being restructured to encourage clubs to utilize finance allocations, as opposed to relying solely on the budget granted to them at the start of the year. “Historically, clubs understand and come to budget thinking that they need to get as much money as they can because they’re not going to get any money in the next year, and they want to like be as safe as possible,” said Lumbantobing. Clubs typically request the amount they perceive needing for all costs throughout the year, according to Anstine and Lumbantobing. However, if the entirety of a club’s budget isn’t spent, it is reabsorbed into ASUPS’ capital fund, which can be more difficult to access than finance. Capital is designed for “big-ticket” one-time purchases, like microphones. These purchases are technically still the property of ASUPS. Finance is designed to cover variable costs, such as the cost of attending a conference. Money not granted to clubs during original budgeting can later be accessed by any club through a finance request or a capital request, which Lumbantobing and Anstine see as more effective. “It’s really about being more efficient with our money and getting the most bang for our buck, because if money is in finance and everyone can access that, as opposed to being squirreled away in a club that doesn’t end up using it, then it just rolls into capital and you can’t use it for operating costs,” said Lumbantobing. “This gives more opportunity to have more access to funds,” said Anstine. The second reason club budgets have changed is because ASUPS has chosen to fund scholarships this year. ASUPS provided $10,000 to both the Black Student Union and Latinos Unidos scholarships. “We wanted to stand in solidarity with clubs and organizations and people on campus that are hurting. There are people on our campus who are hurting, who are being hurt by our campus essentially, and people who cannot be on campus who are hurting…so this a small way of saying we see that you are hurting and we stand in solidarity with you and we are willing to feel the hurt, and willing to feel it across our entire student body in order to make sure that the Board of Trustees and the administrators feel that hurt as well,” said Lumbantobing.